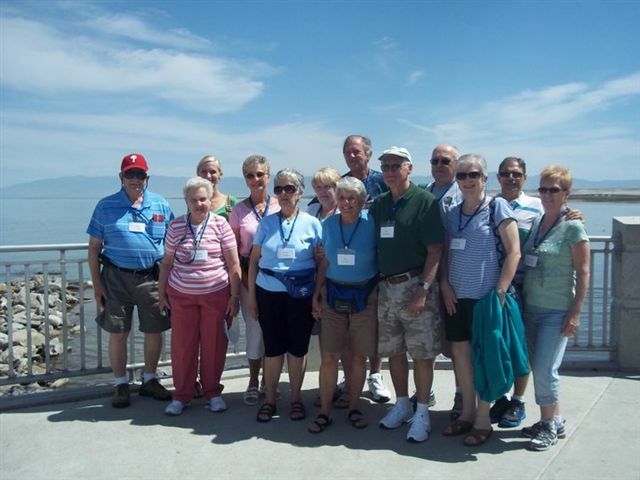 We offer a wide variety of day and overnight trips as well as week-long special trips. Trips are filled on a first come-first served basis. Trips are non-refundable, non-transferable. If you must cancel, please contact the office as soon as possible. If you are single and looking for double occupancy, contact the office and we will try to accommodate. Payment is due at time of registration. To see upcoming trips, click here.